When it comes to referral marketing, the rewards you choose are ultimately what will make or break your referral program. Apart from having a well-planned follow up for your referrers and a copy that hits the nail on the head, you need to consider the right rewards structure. 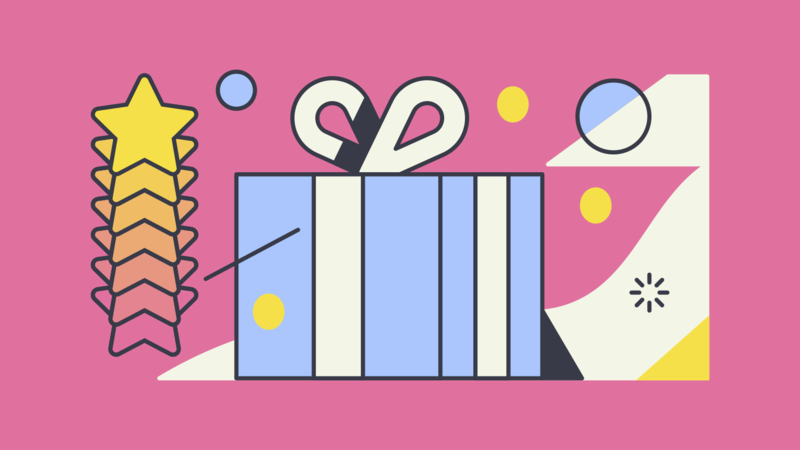 Here, we look at the most important things to consider when choosing the right rewards for your referral program. Different segments are motivated by different needs and desires. If you want an effective referral program, it is crucial that you understand what your prospective customer would want. Many people will opt for cash giveaways, discounts or give away some product that they think is valuable to the customer. However, this might be contrary to what the customer wants. Let’s say you’re trying to give your free users a dollar credit to make a referral. They aren’t necessarily going to be motivated by that incentive. Free users, for the most part, aren’t planning to pay for your service. I would recommend looking into different incentives like feature upgrades or additional seats. 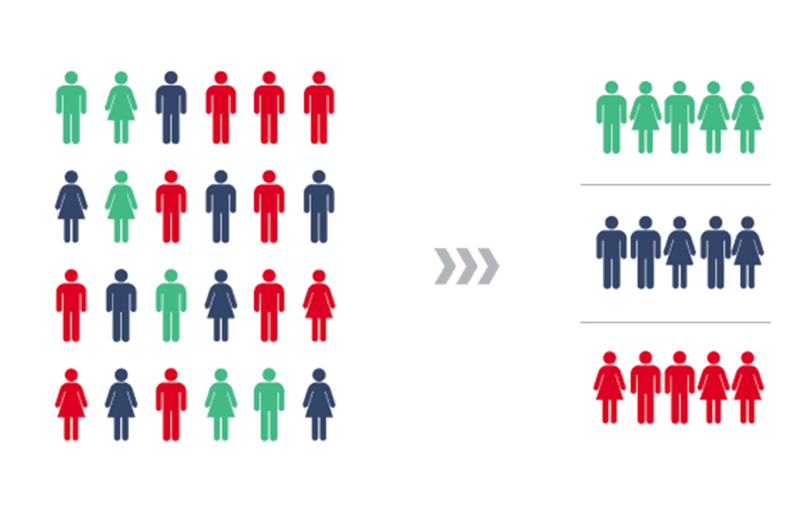 Looking at available data to helps you understand your target groups. For example, if you are dealing with a health and wellness niche, your ideal referrers would be recurring patients dedicated to their health. On average, they will be between 45-60 years of age. Drawing a profile from this will help you create a reward program that motivates them to tell their friends about the quality of service offered. Essentially, you want to target a specific group of people whose needs rhyme with the reward you are offering. The effectiveness of your referral program is determined by the quality of the rewards, rather than the quantity. A common rookie mistake is to think that by simply offering something really expensive or exclusive such as an iPhone, you will get hundreds or even thousands of referrals. For example, say your business makes custom BMX bikes. You launch a giveaway for a free iPhone and get 5,000 email signups that you can market to. How many of those 5,000 actually have any interest in BMX bikes? Here’s the problem: your goal when doing a referral campaign is to get as many people as possible who are interested in your brand/company/product. At the end of the day, referral marketing is a way to generate leads; you want your leads to be as qualified as possible. So instead of rewarding people with something that has nothing to do with your brand identity or message, make sure it fits your audience. The first rule of great rewards is that they attract the perfect audience for your business. Here’s a good rule of thumb that you can use: “Would people who are NOT interested in my brand still sign up?” If the answer is yes, think of a different reward. When it comes to the size of the reward, a bigger one is always the more effective one. Many referral programs make the common mistake to pick a ridiculously small reward thinking that people are so in love with them that they will invite all their friends. Unfortunately, it doesn’t work that way; you are asking people to refer their friends to your business. You are asking them to become your ambassadors, your unpaid marketers. You’re asking them A LOT. Therefore, you must give back a lot. Don’t be greedy with your rewards. The right way to think about this is: how much would you be willing to spend to acquire new customers? Most companies are willing to spend up to 3-4 months revenue to acquire customers through paid ads or other channels, but when it comes to referral marketing they don’t think that way. Surely, you want to spend as little as possible, but if you want to nail your referral program you must remember that a customer acquired via word of mouth buys on average 2.4X more and stays 1.8X longer with you. If you’re unsure what is too small of a reward try asking your users if they’re interested in the reward before you launch the program. After coming up with the most suitable incentive for your users, the next crucial step is to determine the structure of the rewards. This will help you get the most effective results and give you the flexibility to target multiple segments at a time. You want the reward structure to be generous enough and include items that the users would want. They will not hesitate to sign up and invite their friends so they can claim those rewards. Keep it simple and straightforward. To begin setting up the structure, ensure you do not overwhelm users with too much choice. Don’t get stuck trying to pick the right incentive combination. Analysis paralysis is a common problem when trying to pick the right reward structure. Ask yourself if the structure would generate shares and leads. Determine the current cost of customer acquisition- this will give you a good estimate of how much you will spend on incentives. Determine the average conversion rate of each channel. It is evident that referred customers are more likely to make a purchase than non-referred customers. You can use various software platforms to investigate the conversion rate of each reward type. By following these simple steps, you will come up with the most suitable reward structure that will guarantee higher conversion rates. Cost consideration is also a determinant factor. Any incentive will cost you money or will have to forego some profit. But the good thing is that you will have gained important leads during the process in the form of successful referrals. The trick here is to create multiple rewards that are attractive enough to different segments. There are two types of referral program rewards that you can consider: the friend offer and the referral reward. The friend offer is designed for referred users to make them eager to buy something that you are offering in your store. The referral reward is the most common type of incentive and rewards the referrer for making a successful invitation. Depending on your brand identity and what you are offering, you can choose either one of them. In other cases, both types of incentives can apply where you reward both the advocate and the friend. Double-sided rewards are highly recommended. An internal reward currency is exclusive to the company and revolves around the idea of rewarding something extra for every successful referral. The problem with this type of rewards is that you must know your customers really well and which feature/s they REALLY want. If you can easily and cheaply give out more of your product or service, then this might be the best type of reward for you. Free giveaways are among the most popular type of rewards. This involves the advocate getting rewarded a free item or service for every referral or, alternatively, a big reward at the end of the contest. 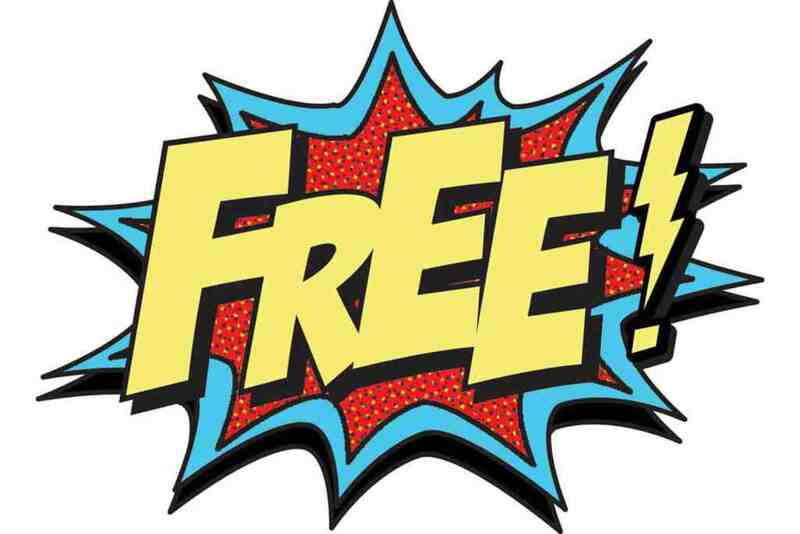 The pros are immediately obvious: free stuff encourage a lot of people to sign up and can quickly scale to thousands or hundreds of thousands of people. However, the issue with giving away free stuff is that most people are only motivated by the freebie and not the brand/company or product on offer. The best way to make sure you don't get a lot of spammers is to offer something that is extremely targeted at your audience but of little interest to everyone else. For example, if you sell running shoes you might offer a free pedometer. With this offer you can be fairly sure that only people who run regularly will know what a pedometer is and find it valuable. Also, this type of rewards relies on being able to purchase immediately and are thus best suited towards e-commerce websites. If you are selling something that people can buy immediately and your target audience is price sensitive (their willingness to buy is highly influenced by prices), you might be onto a winner. A bundled product refers to a combination from products of other companies. 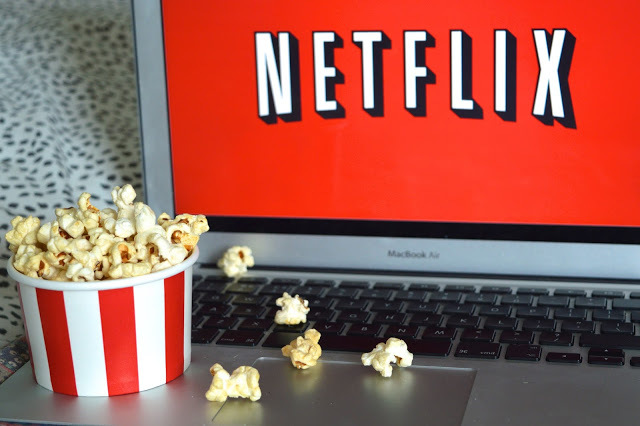 Let’s say you deal with a movie service, you can bundle one year of Netflix free subscription, popcorn and 3 tickets to a cinema. This is exactly what FlixWatcher did to get 5,000 highly targeted subscribers in 6 weeks. Bundles are a great way to make the perceived value of your rewards bigger. They are also a great option when your product alone is a weak offer (eg: it's a free product).